"JDT SZN 2" is the second installment from JDT Media GRP Artist/C.E.O. JU$TIN's "JDT SZN" series, and features production from MDJ, Music Mike, Fat Finger, N8ture Boy, & Lee On The Beat. Bangers like "Zeus", "Diamonds from Dubai", and "Black Challenger" showcase JU$TIN's artistic growth in wordplay, flow and delivery. 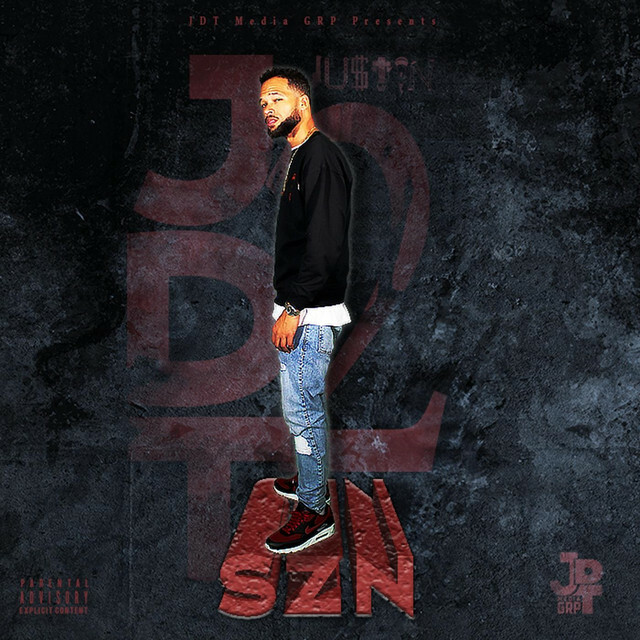 The vibe on "JDT SZN 2" appeals to all regions and is a level up from the first one. Stream the project below and check out the new tees, sweaters, and hoodies exclusively designed by JU$TIN available for sale on his website.